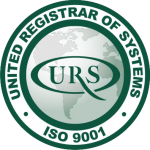 Basic elements are based on the proven META MINI-RACK quality rack system. 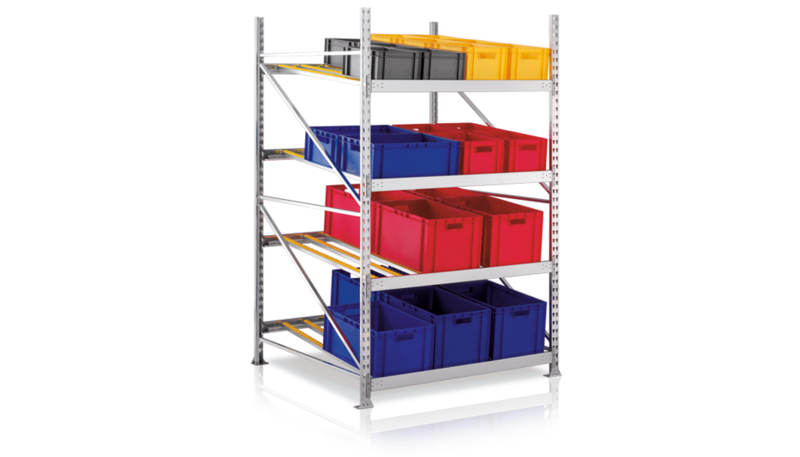 Safety: Racks with a height/depth ratio of ≥ 5: 1 must be secured to prevent tilting (for wall and floor anchorings, please refer to our storage systems order catalogue). Shelf / bay load data are based on evenly distributed loads. Bay load data apply to rack rows with 3 or more bays.